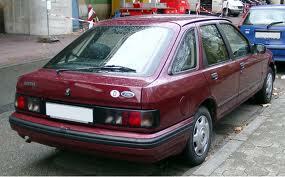 The Ford Mondeo has been around since the early 90’s and it seems that they are not driving off the road without a fight. With major Facelifts for the exterior, the Ford Mondeo has managed to remain a predominant sell, even with the stiff competition. Renault has come a long way over the last 100 years, as you can visibly see through their pioneering cars, you wouldn’t expect a faultless performance from Renault, however after the disastrous year of 2009 going through to 2010, I am pleased to see Renault is now back on track, and creating stylish, quirky drives once again.